i-Matchstick for touch phone and tablet. When inspiration strikes, take note! 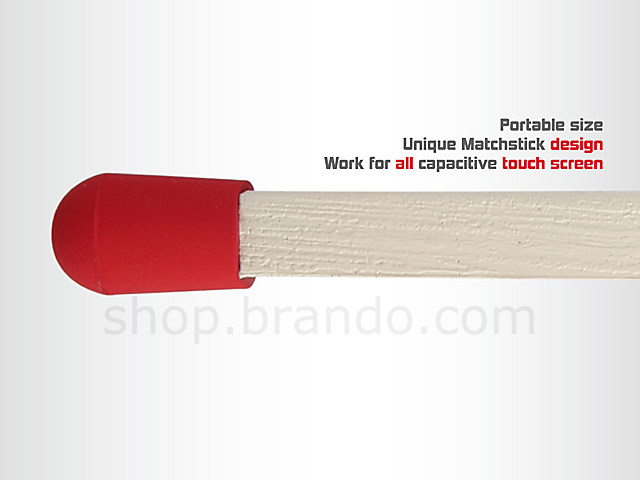 This i-Matchstick match may look low-tech, but it's actually a precision high-tech tool for drawing or stylshly tapping out texts on your touch-sensitive device. Don't get burned the next time your fingers flub a message-take a match to it! 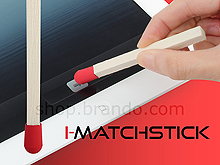 Silicone stylus works with any capacitive touch screen device, such as iPad, iPhone, iPod and iPod Touch. Great for "touch typing" or drawing programs. Keep your screen free of finger-prints. Really handy when you are wearing gloves! Perfect for cold days. 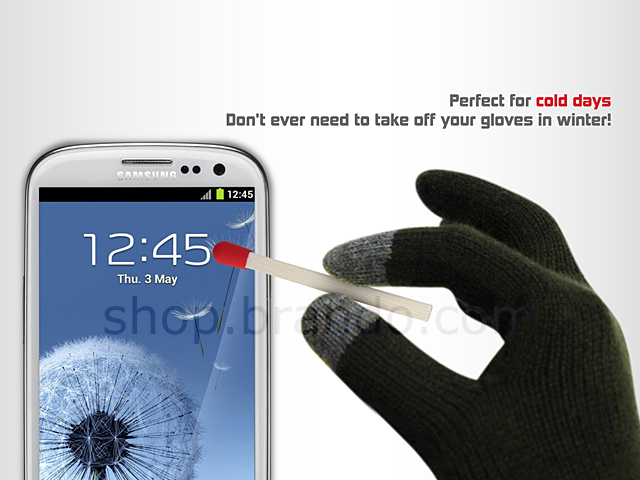 Don't ever need to take off your gloves in winter!